IT’S less than two weeks to go until our Nordoff Robbins Scottish Sporting Awards. Over the past month we’ve brought you the nominees from various categories – including breakthrough star, parasports personality and outstanding achievement. We asked you for nominees in two more categories – coach and team of the year. Since then we’ve been inundated with nominations, from the top professional sports to plucky amateur sides. We are delighted to announce the four outstanding nominees in each category. 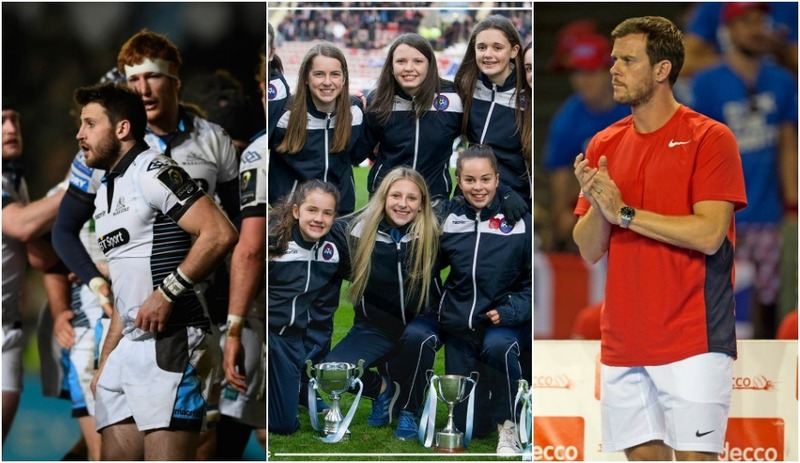 Whether they’re seasoned pros or volunteers doing it for the love of the sport, all the teams and coaches have had an outstanding year and have certainly made Scotland proud. Our nominated coaches, and representatives from each of the nominated teams, will join us at Prestonfield House Hotel in Edinburgh on Friday, March 10. And join us next week when we reveal the Scottish sporting legend who will be receiving our lifetime achievement award. 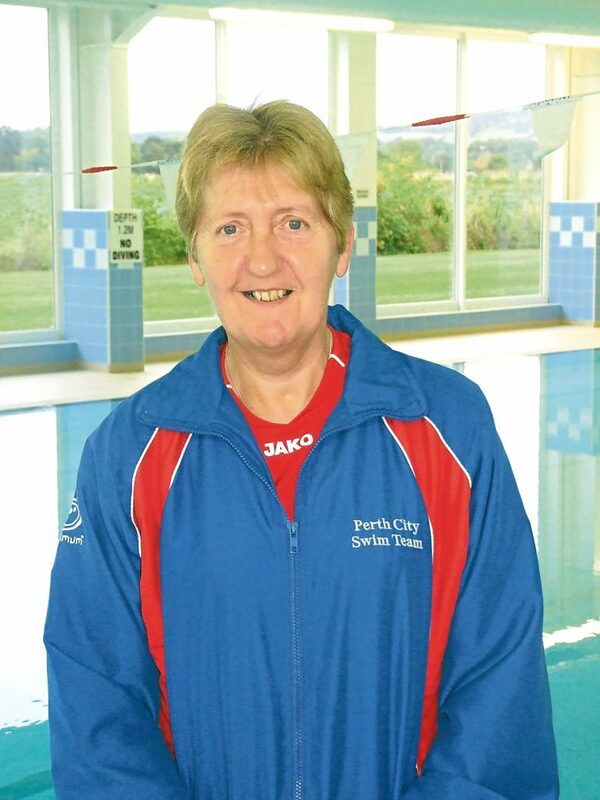 Perth City Swim Club landed the award for the country’s top club at the Scottish Swimming Awards in October last year. And much of the club’s success is down to legendary head coach, Ann Dickson. Her outstanding service with the club stretches back more than two decades. And in 2016 the highly-regarded coach travelled to Rio to watch two of her protégés compete at the Olympic Games. It was there she saw Stephen Milne and Camilla Hattersley, both of whom she mentored, compete on the world stage. Milne won 4x200m freestyle silver in Rio – and credits the award to his relationship with Ann. Alex Richardson started Gladiators Weightlifting Club more than 30 years ago. Since then, dozens of athletes under his tutelage have walked away with hundreds of Scottish, British, European and International titles. Alex’s hope is that his latest crop, aged between nine and 17, will make their mark at next year’s Olympic Youth Games in Buenos Aires. The club is based in Easterhouse, one of Scotland’s most deprived areas. But Alex, who is from the same area, hopes to make it a centre of excellence for the sport. And he wants his club to inspire the next generation of Scottish Commonwealth and Olympic stars. Dedicated dad Steve Keenan is responsible for Scotland’s first Frame Football sessions. The sport, which is growing in popularity, is aimed at people who use a frame, walker or a pacer. And it’s a cause close to Steve’s heart. His 10-year-old son Nathan was born with cerebral palsy and has had to walk with the aid of a frame all his life. Steve partnered with Scottish Premiership club Partick Thistle – who have shown a commitment to supporting disabled football – and has begun to coach Frame Football sporting sessions. Steve, along with wife Nadine, now has ambitions to start the country’s first Frame Football league. 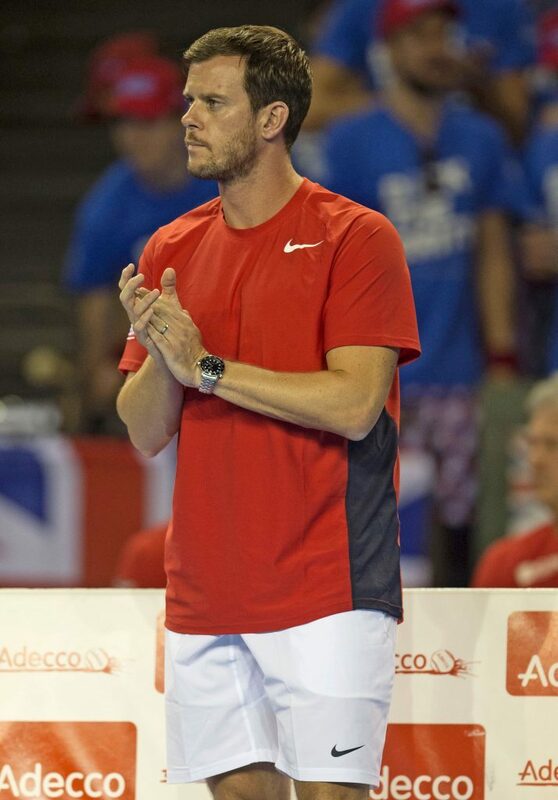 It was a surprise to many when Glasgow-born Leon Smith was appointed captain of Great Britain’s Davis Cup team in 2010. But he immediately set about his task with verve. His side went from also-rans – languishing in the second tier – to reaching the latter stages of the tournament. 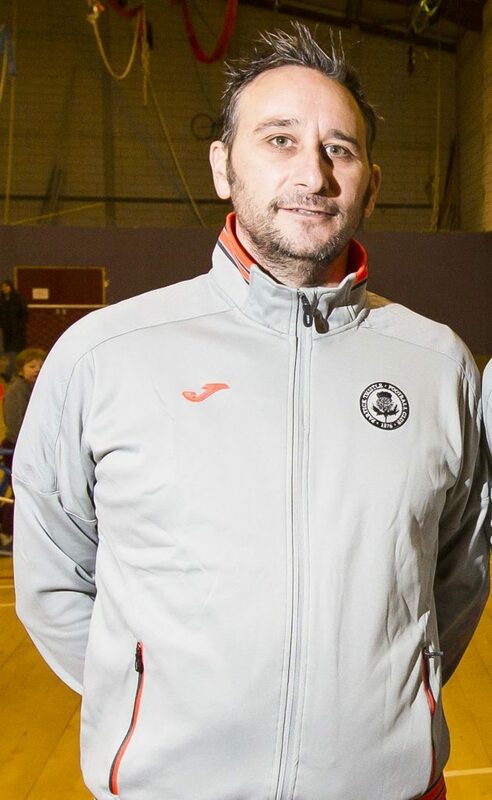 With the help of the likes of Sir Andy Murray – Smith had remained friends with the Dunblane ace since coaching him as a youngster – Britain won the event in 2015, beating Belgium 3-1 in the final. Last year, Smith’s service was recognised with the award of an OBE. And his appointment as performance director for Tennis Scotland made him one of the most important men in the sport. 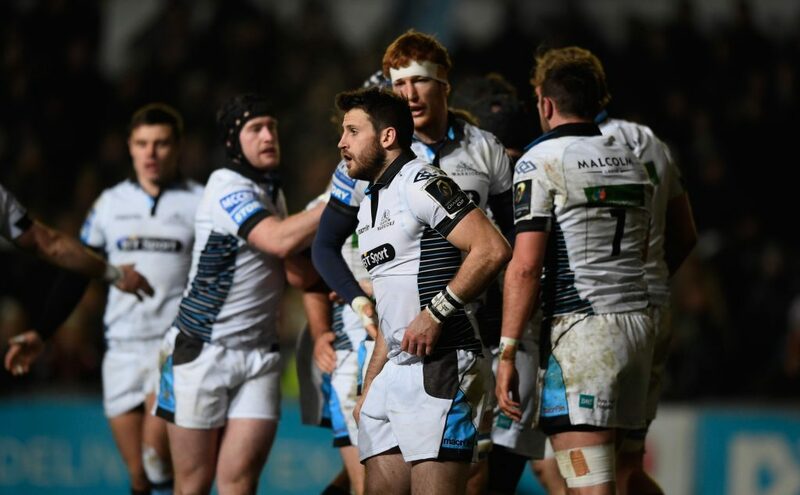 GREGOR Townsend’s men are riding high in rugby union’s Guinness Pro12 league – which they won in 2015. This season they qualified for the knock-out stages of the European Champions Cup for the first time, with a 43-0 demolition of former continental champs Leicester – described by many as the best-ever away performance by a Scottish team. And they had 16 players in Scotland’s RBS Six Nations squad – more than a full starting XV. Following his success at Scotstoun, Townsend will be installed as Scotland coach this summer. Last year, one Scottish team made headlines around the world. For decades Dutch football giants Ajax held the record for the most consecutive wins – until Martin Lauchlan’s men went on an incredible run. It culminated in a 4-2 victory over Vale of Leithen last October. The record-breakers received a message of congratulations – and 27 cases of beer – from Ajax’s legendary former keeper Edwin van der Sar. The Lowland League side eventually made it 30 wins in a row – and even knocked Cowdenbeath out of the Scottish Cup. Bayside Under-13 Girls sum up what sport is all about. 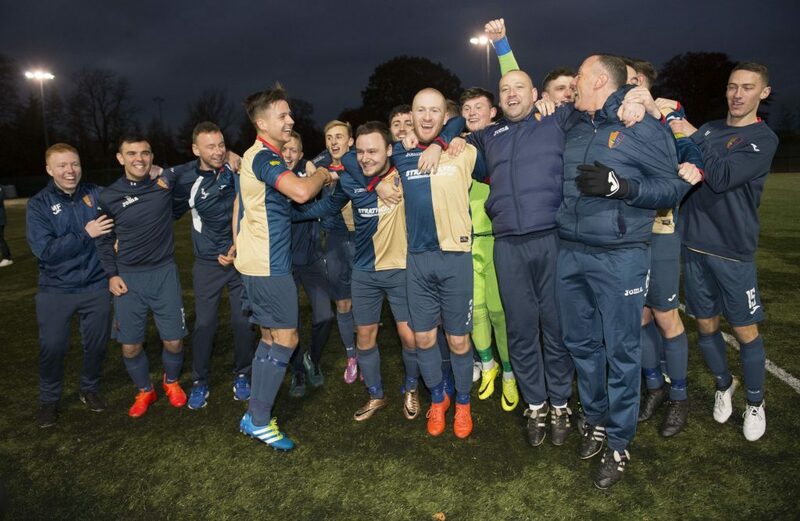 The plucky group of West Fifers last year emulated Arsenal by earning the tag of “The Invincibles”. The footballers did so by securing a league title and the League Cup – winning every single match in the process. 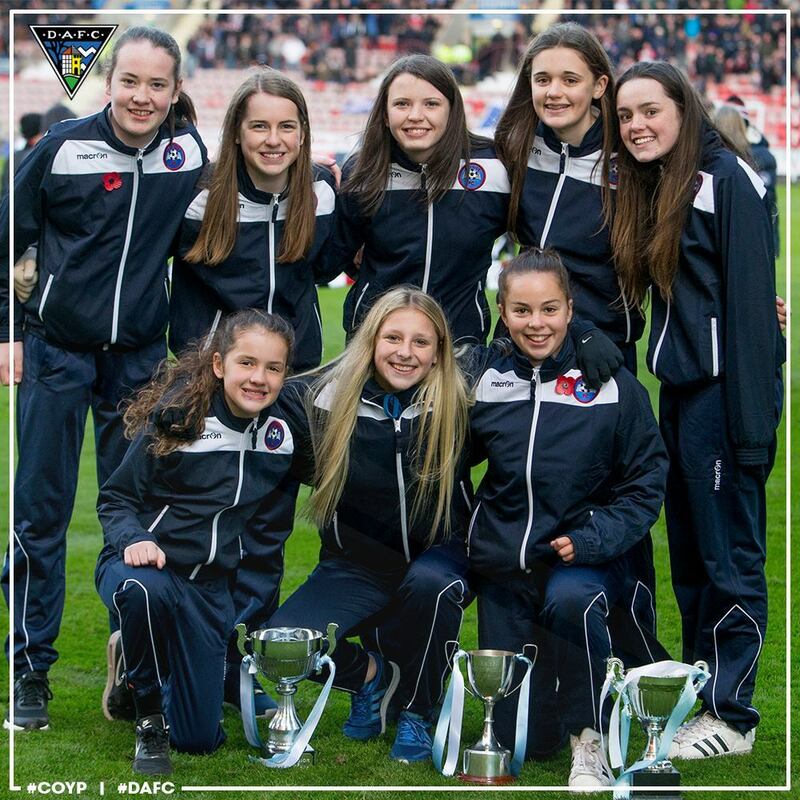 In September they defeated Aberdeen 4-1 to storm into the Scottish Cup Final, securing the trophy by coming from behind to beat Hibs Girls 3-1. If sport is about overcoming adversity then Partick Thistle’s amputee footballers are already champions. 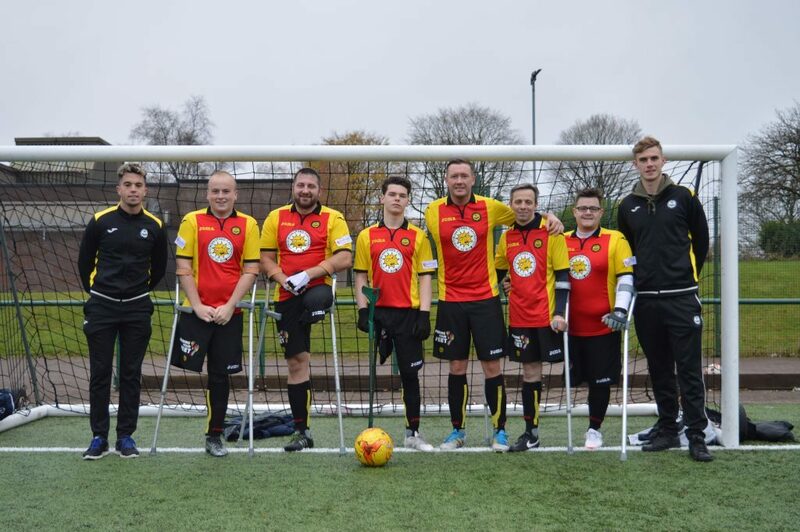 Last year, the Glasgow club helped bring amputee football to Scotland for the first time. The top-flight team has long led the way by offering training sessions for people with mobility and co-ordination difficulties. And sessions aimed at amputees were introduced a year ago with the help of Glasgow charity Finding Your Feet. It meant that, with the help of Thistle’s charitable trust, amputees could experience the joys of playing sport.